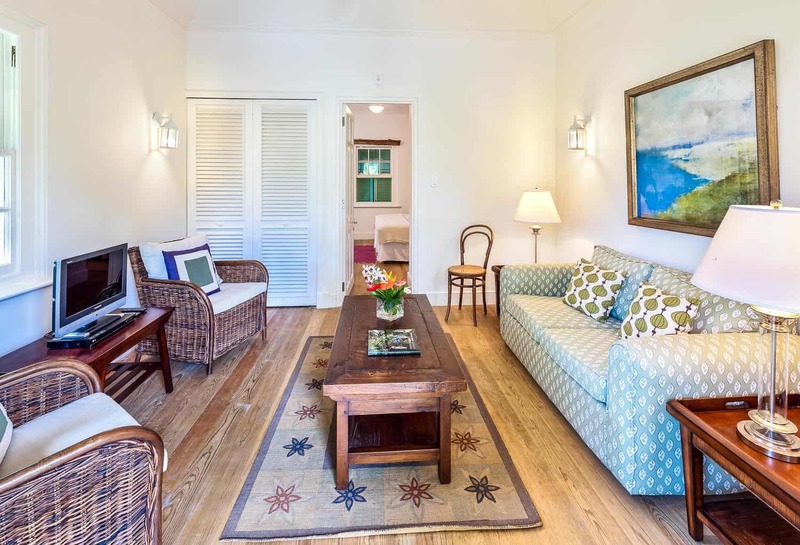 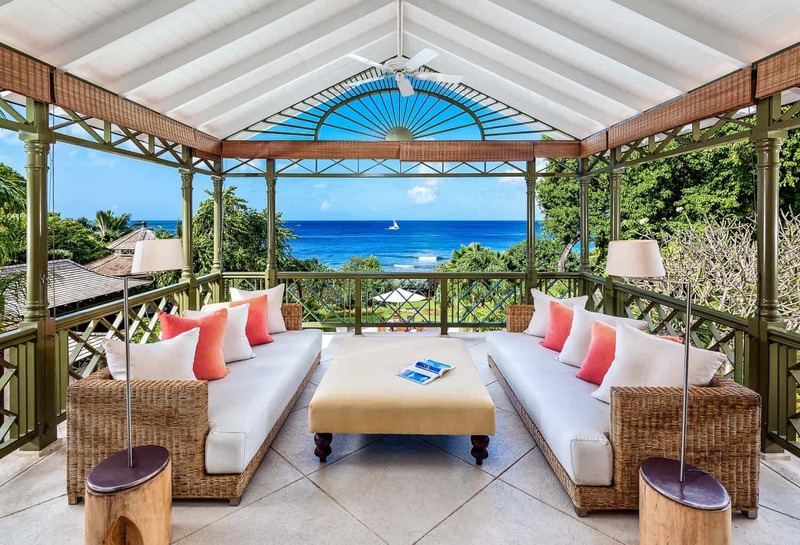 Welcome to Villa Gardenia, Barbados! 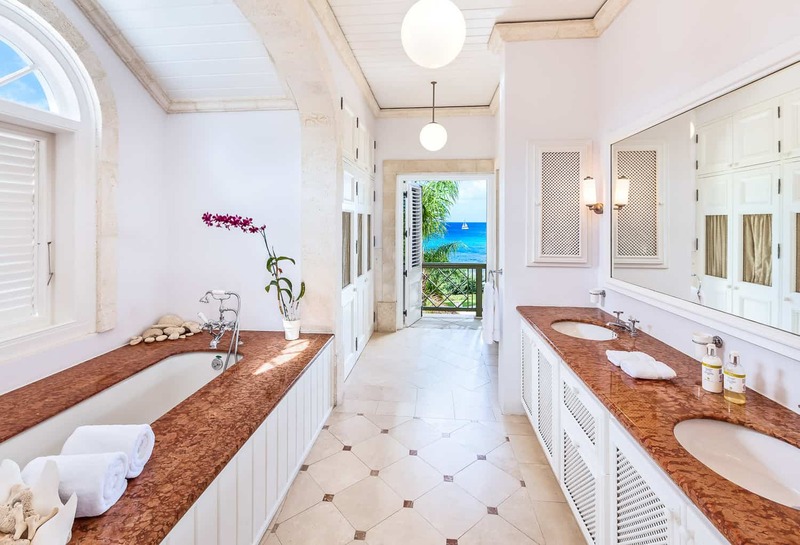 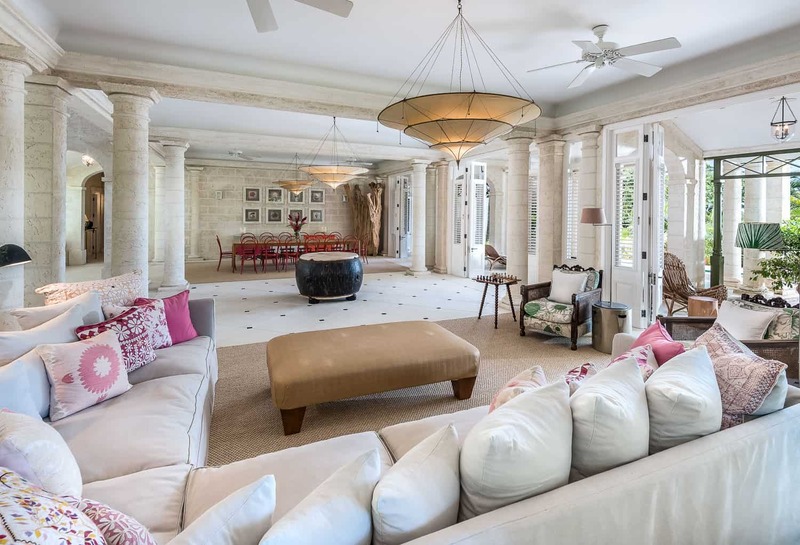 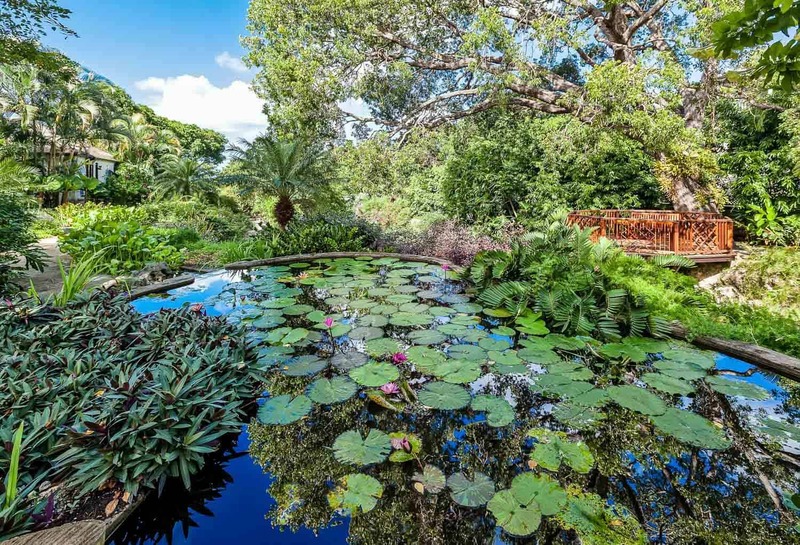 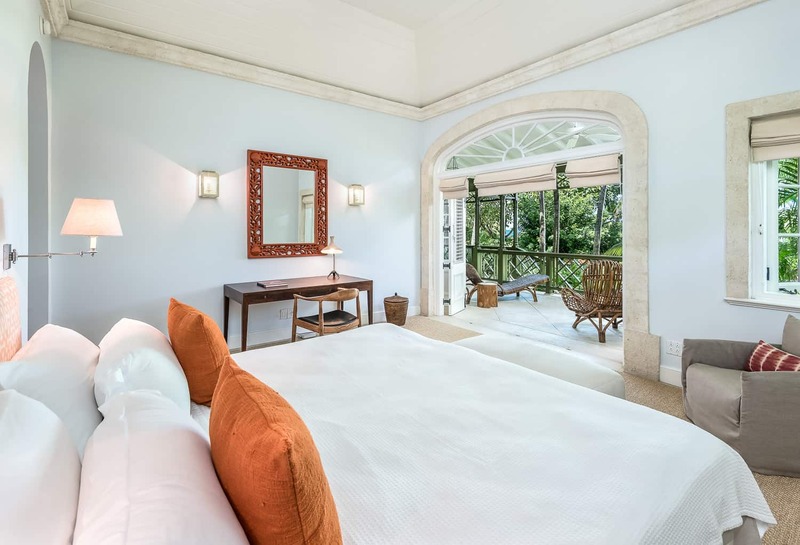 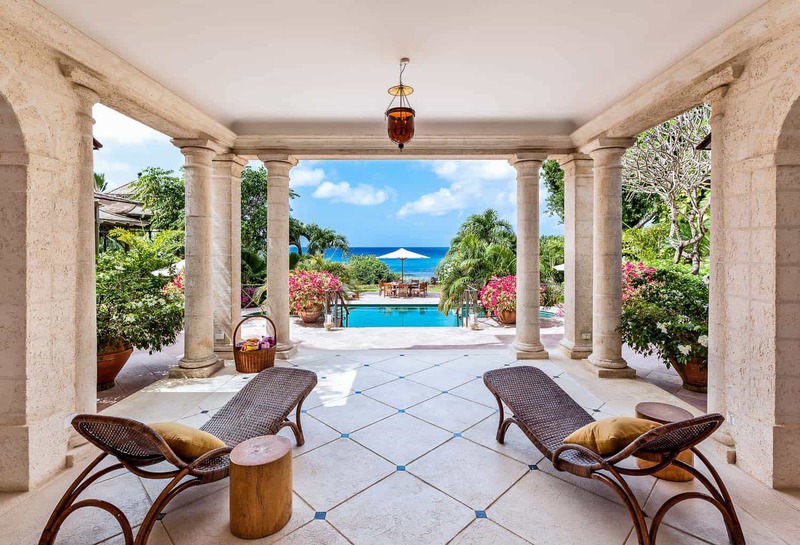 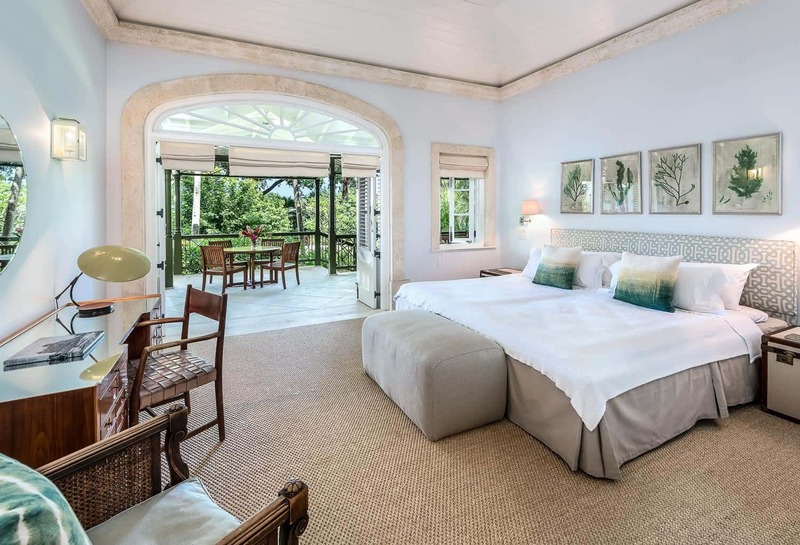 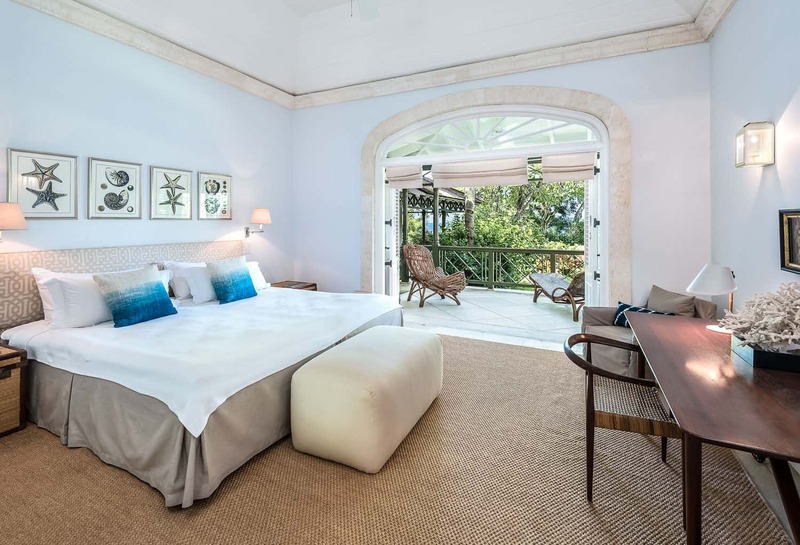 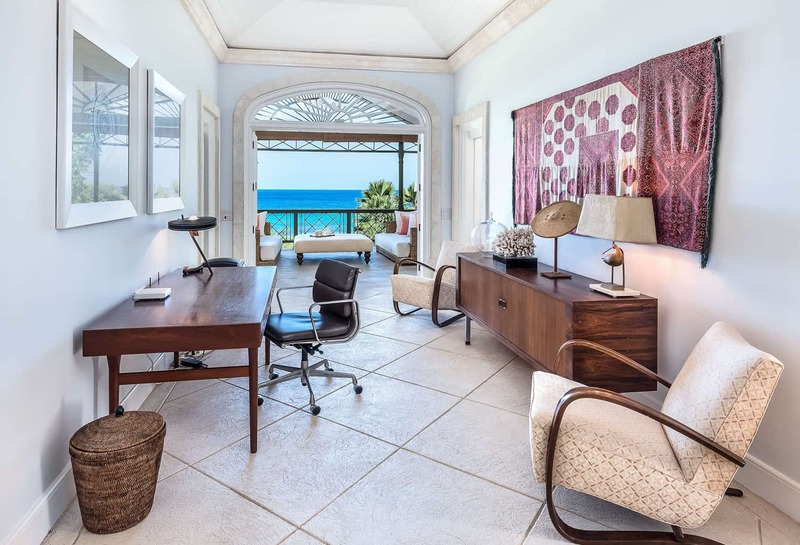 Villa Gardenia is one of the most spectacular Barbados villas, set along the West Coast of the island, the most prestigious part. 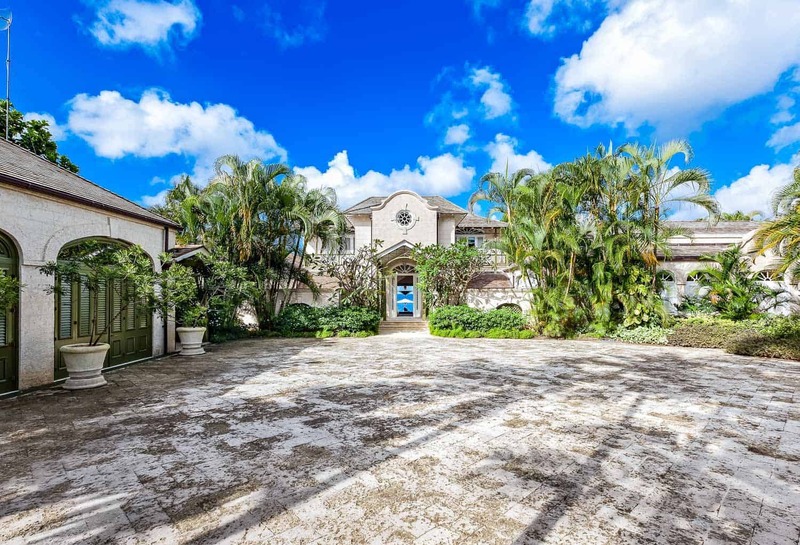 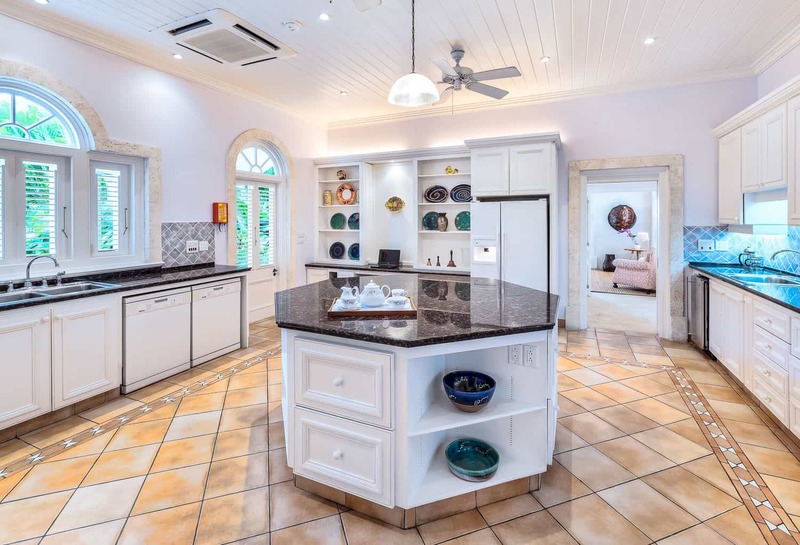 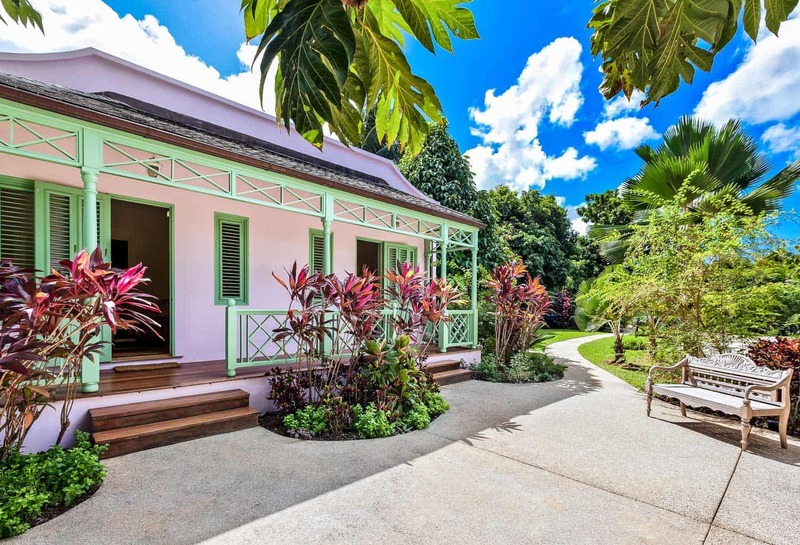 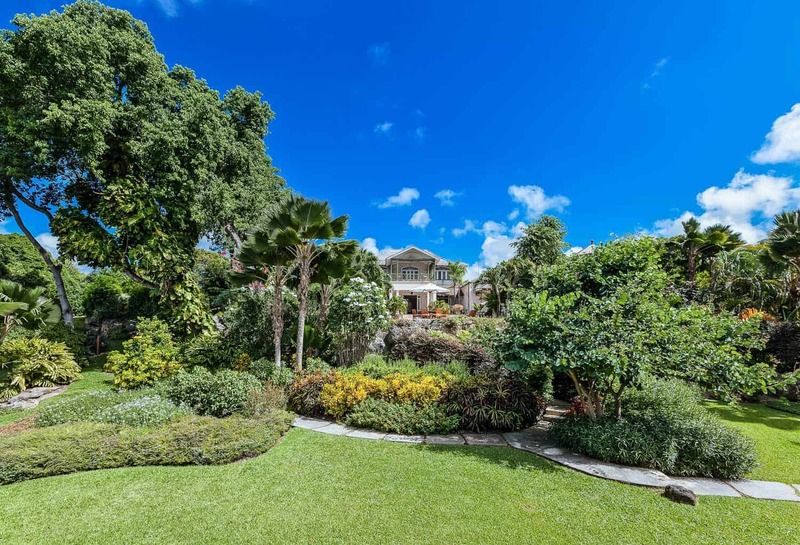 Villa Gardenia sits on over three acres of beachfront property in St. James. 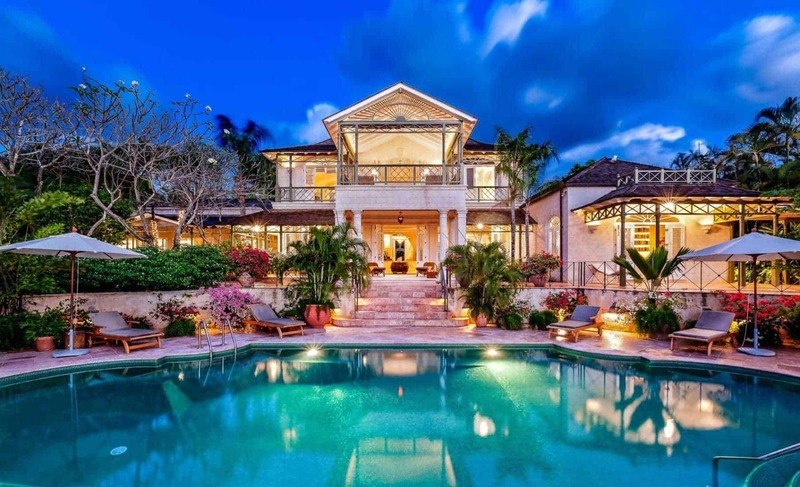 A vacation in Barbados offers the perfect getaway in the Caribbean where you will enjoy tranquil waters, exquisite cuisine, and a wonderful climate. 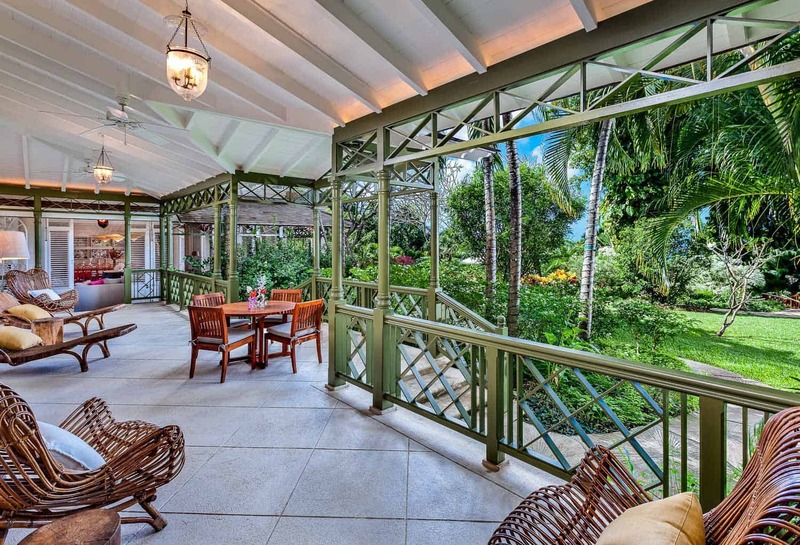 The sundeck boasts tropical flowers and plants. 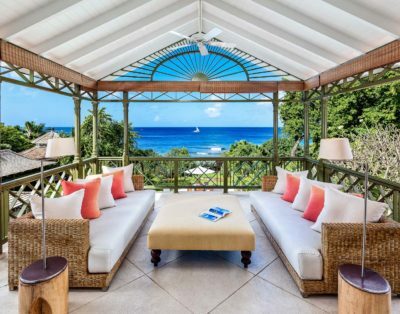 The umbrellas are perfectly set all around for when you need shade after you soak in the sun on one of the many loungers that surround the swimming pool. 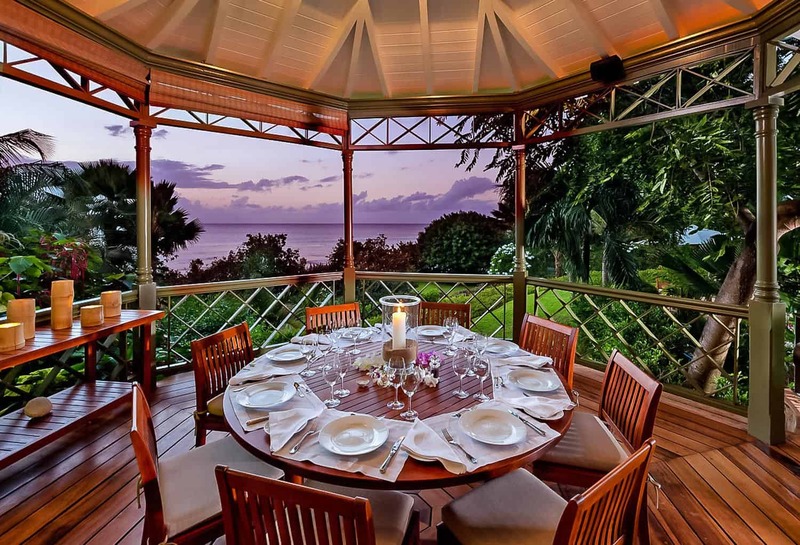 The terrace is the ideal place where to enjoy your evenings sipping a glass of wine. 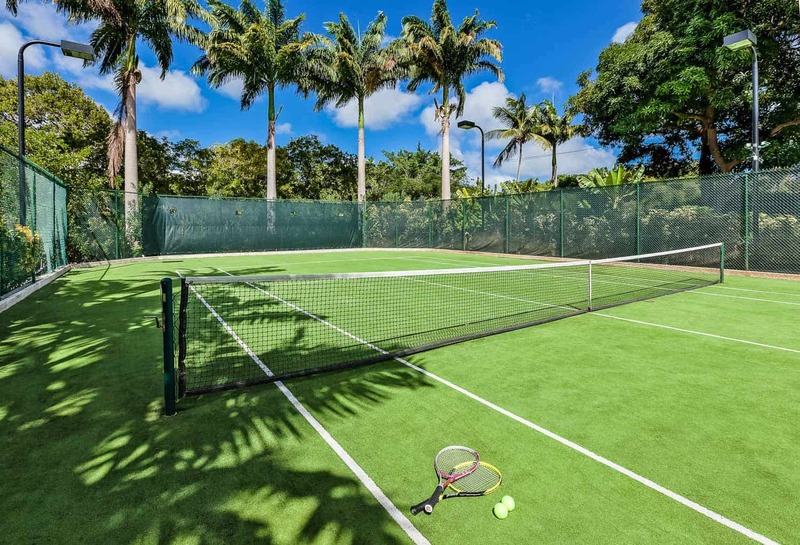 The Villa features a private tennis court and a fitness room. 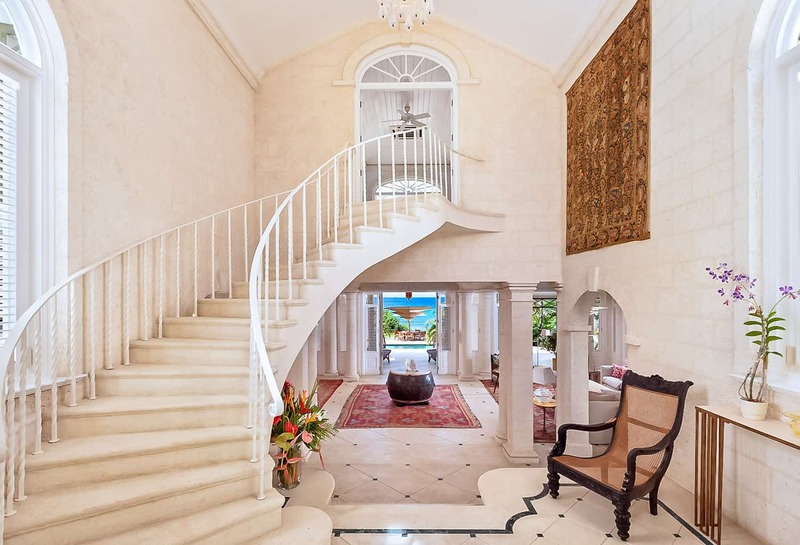 Step inside. 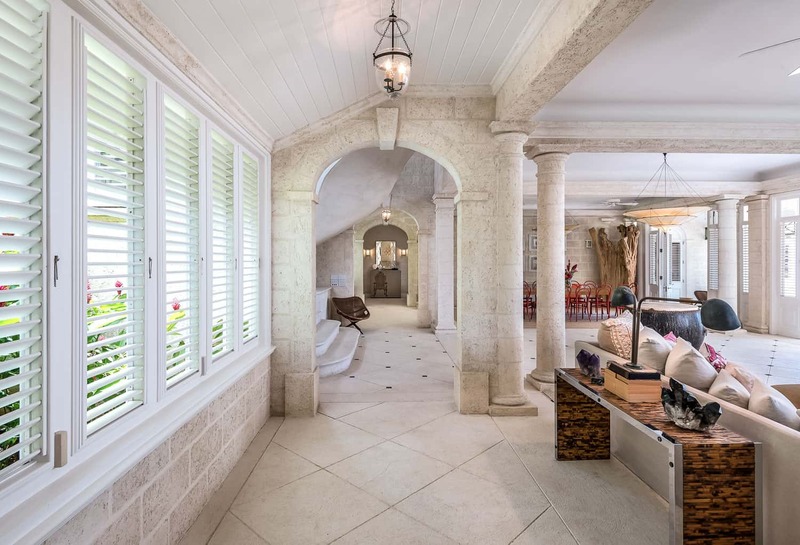 The interior features a comfortable living area with classical design as well as lots of natural light through the doors that open up to the terrace. 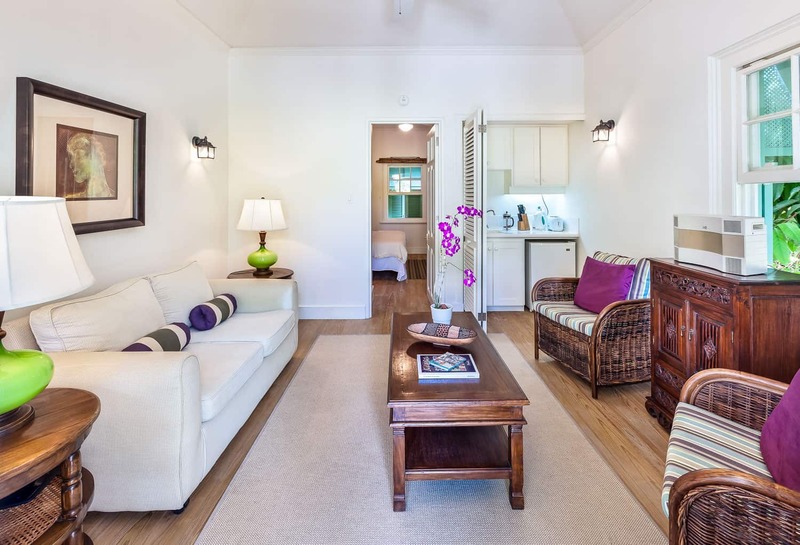 The fully equipped kitchen is modern with top-of-the-line appliances and granite counters. 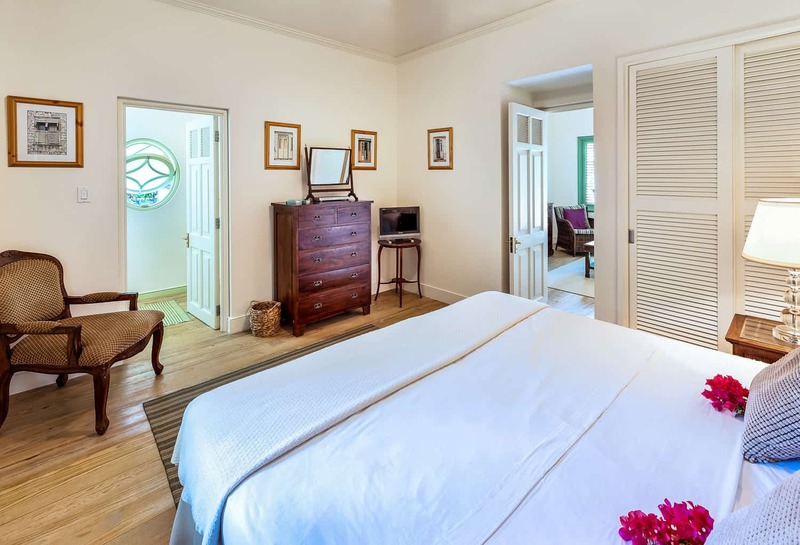 Your reservation includes private chef service, butler service, and two housekeepers. 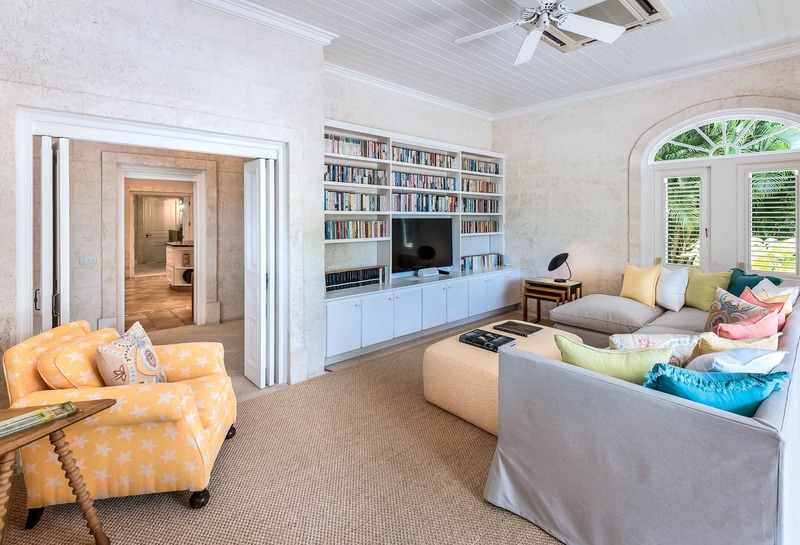 This villa can accommodate up to 12 guests but you can rent this villa as a 4 bedroom home up to eight guests. 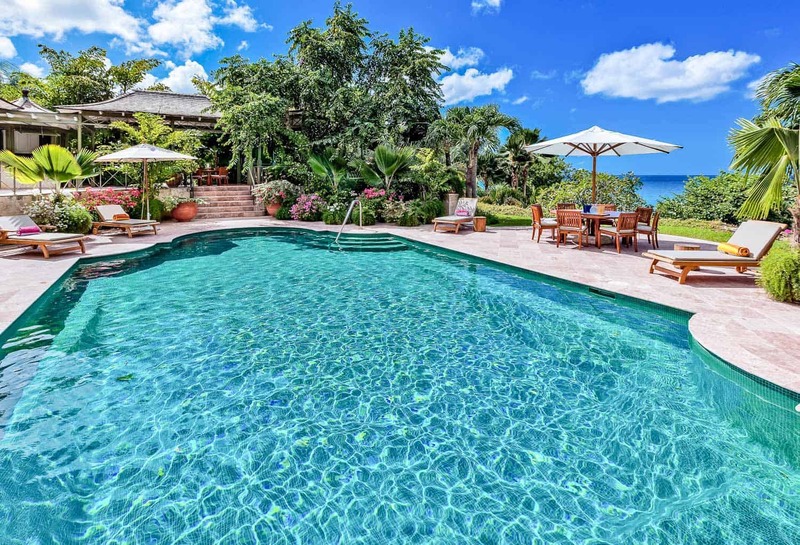 Plan your next family and friends reunion. 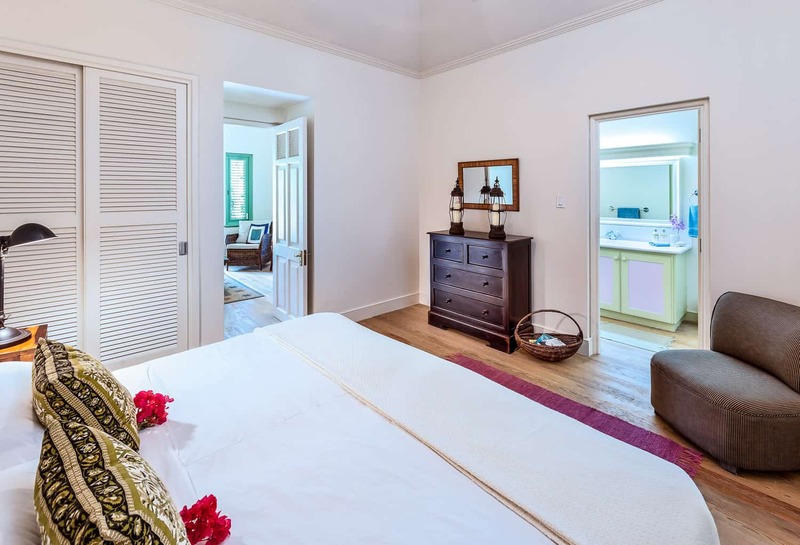 The four bedrooms are located in the main house and all feature private, en-suite bathrooms and air conditioning. 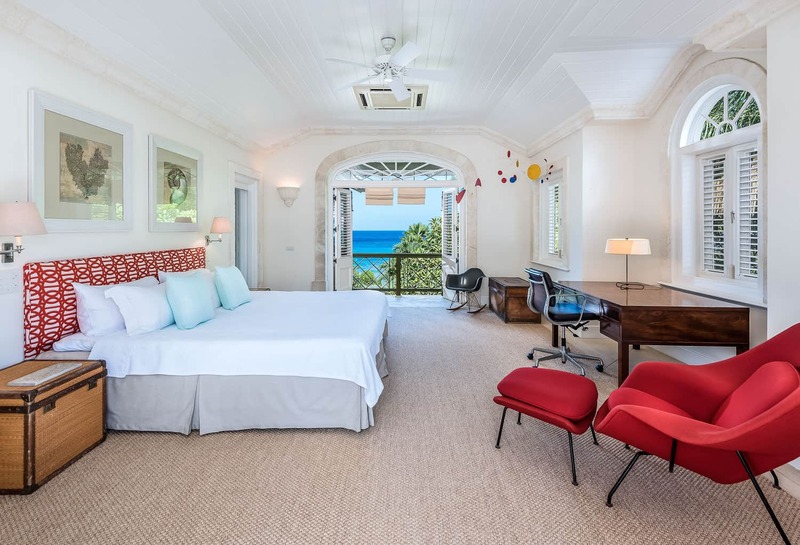 The master suite is located in the first floor and occupied the entire first floor and boasts a sitting room, private balcony and a luxury bathroom with a dressing area, while bed sizes range from king size to two twins that can be pushed together to form a king. 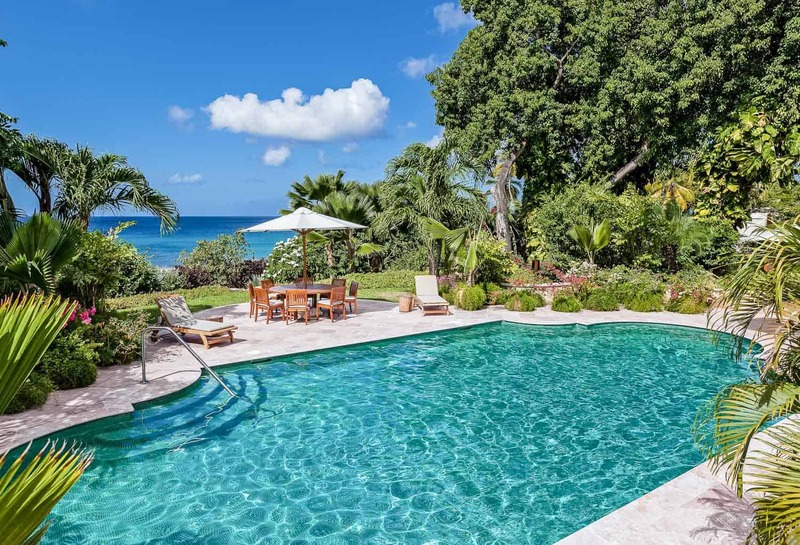 Villa Gardenia is located near restaurants, shops, and attractions of Holetown and Speightstown, only less than a 10-minute drive away.